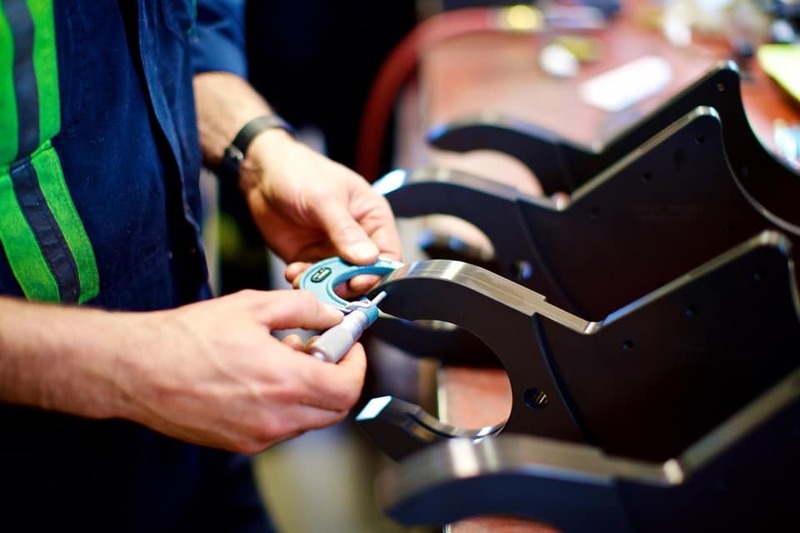 The precise solution for the job, built to exacting standards and delivered when you need it. We’re here to solve problems for industry. 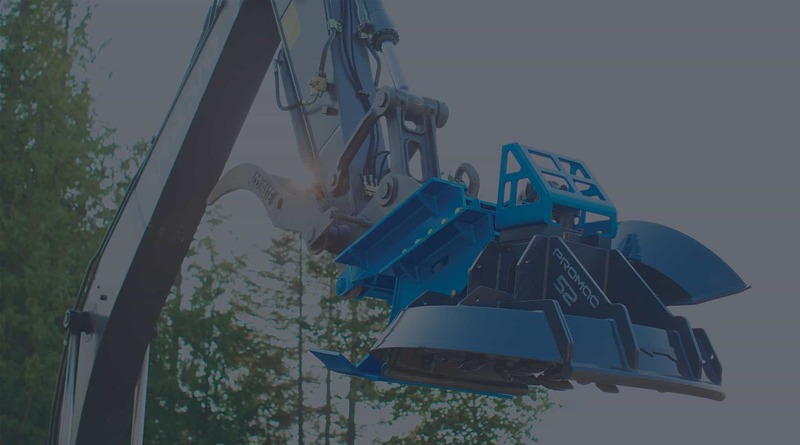 As a leading technology innovator and problem solver, Promac is committed to helping industry run better, faster and safer. 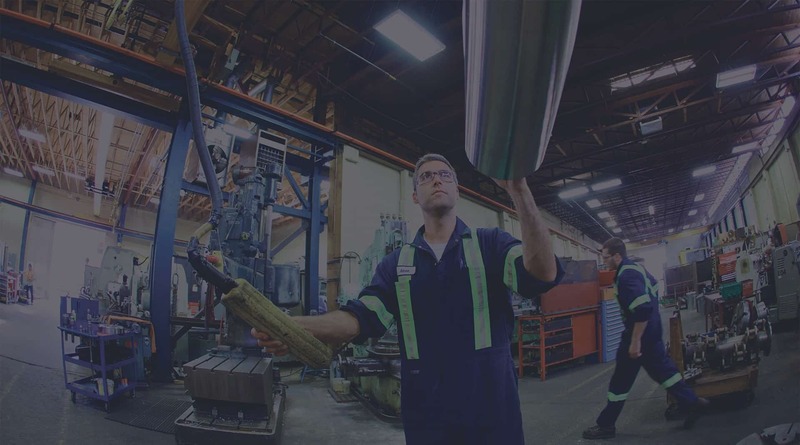 We do this by embracing constant improvement, running one of the best-equipped shops in the business and employing the most highly skilled, experienced and knowledgeable people in our region. Our goal is to constantly exceed our clients’ expectations by providing extra value, exceptional service and inventive solutions you won’t find anywhere else. 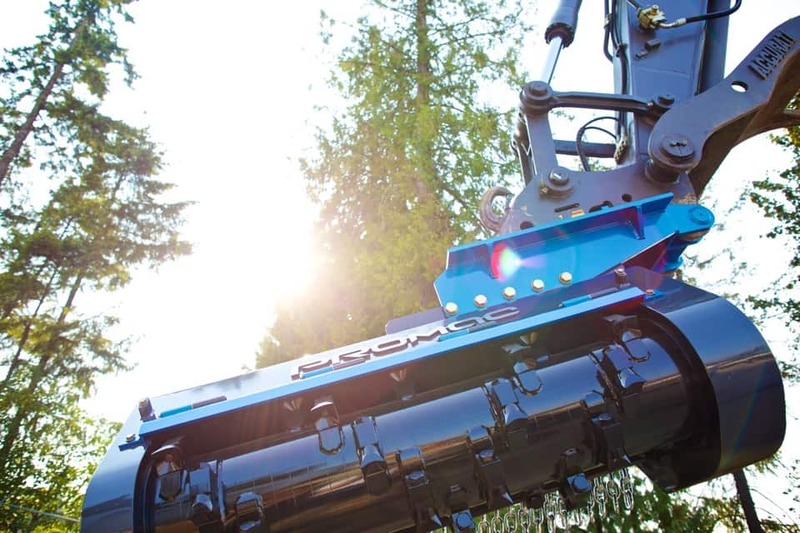 Innovative brush cutters and brush mulchers get the job done quickly and safely, with environmental sensitivity in all terrains. We can design, fabricate and repair just about any sawmill machinery with precision, accuracy and minimum downtime. Well-designed solutions from concept to engineering and fabrication for any industry or application. The Promac family is growing. 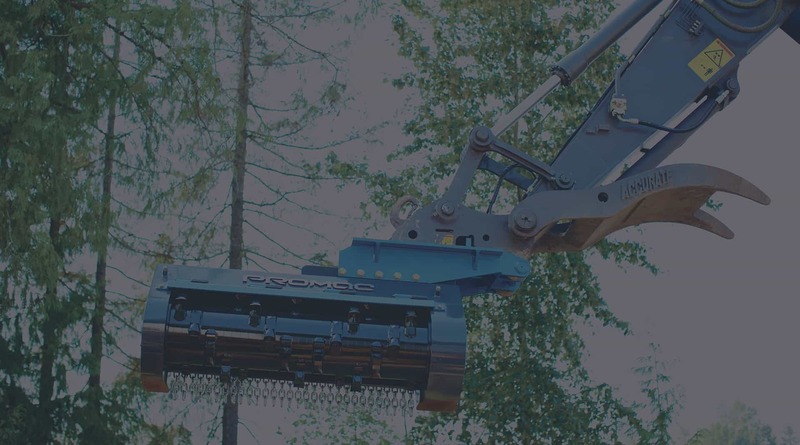 Since 1994, Rockwell Industries has been helping sawmills enhance performance and improve the ease of maintenance of their primary breakdown equipment. They are now the newest addition to the Promac Group of Companies. Dave and Cindy, the husband and wife team, bring huge value to the Promac team, adding to our capacity to design, manufacture and install complex sawmill machinery and systems. No matter what machinery you are running you can always improve the performance. There are some very smart reasons to choose Promac. Promac builds top-quality, precision-crafted products and provides innovative design, engineering and problem-solving capabilities. Our exceptional skills, equipment and “above and beyond” customer service mean that we can do almost anything in-house and deliver it on time, on budget and on spec, at a fair and competitive price, every time. From design to delivery, we do it all right here. Promac’s 36,000 sq. ft. facility includes a fully equipped fabrication shop and machine shop, giving us the space and the capacity to do almost anything on site. Plus our warehouse facilities allow us to ship parts quickly and efficiently to our clients across North America. 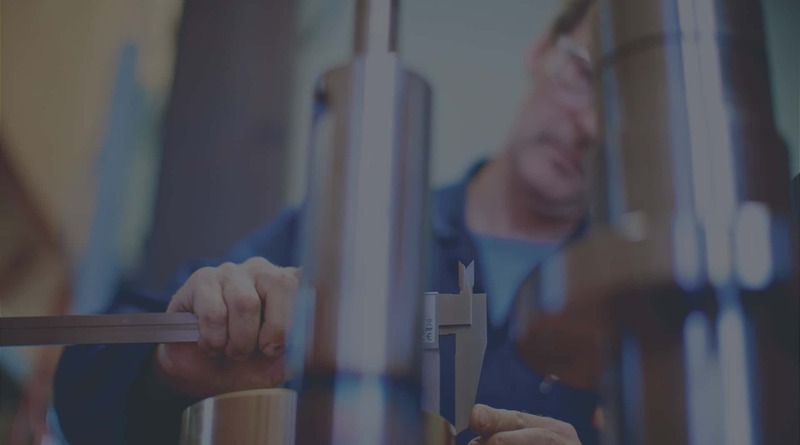 Our team includes some of the best machinists, fabricators and designers in the business, and together we can design and build just about anything, including our own line of equipment, and replacement parts. We also provide custom design solutions, and manufacturing and welding for special orders. Working at Promac, no two days are ever the same. At Promac, we know that great parts and service depend on great people. We offer excellent job opportunities with good pay and benefit packages. 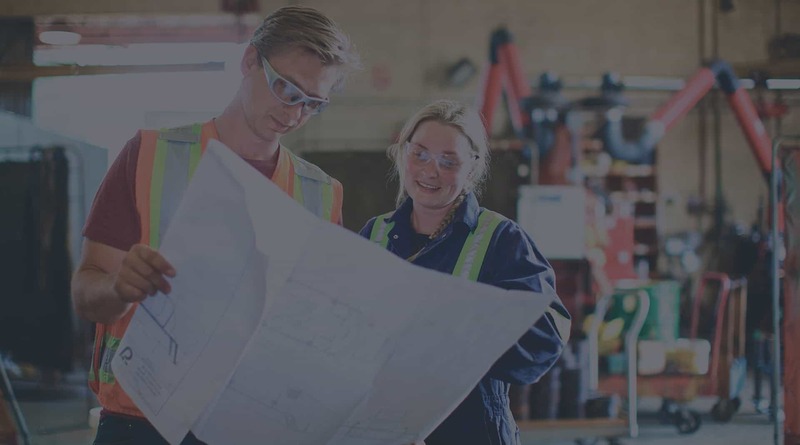 We train some of the best machinists, fabricators and engineers in our region, and we keep them here by creating a safe and enjoyable work environment with lots of room for initiative, creativity and innovation. Our clients constantly tell us that our customer service is second to none. We believe that’s because our team members are truly proud of the work they do.